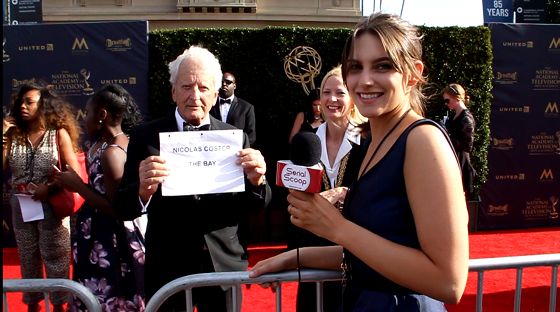 Serial Scoop teamed up with We Love Soaps to cover the 44th Annual Daytime Emmy Awards. In the latest episode of Serial Scoop Now (2.16) below, check out interviews with producers and cast of Amazon Prime drama The Bay at the Creative Arts ceremony. Host Jenna Stone spoke with Nicolas Coster, Jade Harlow, Celeste Fianna, Carolyn Hennesy, Kristos Andrews, Lilly Melgar, Matthew Ashford, Ronn Moss and Devin DeVasquez.